Exelon wants to raise our electric bills and take our energy independence by adding PEPCO to its monopoly. You can take a stand for the District by participating in the DC Flag Day Photo contest! 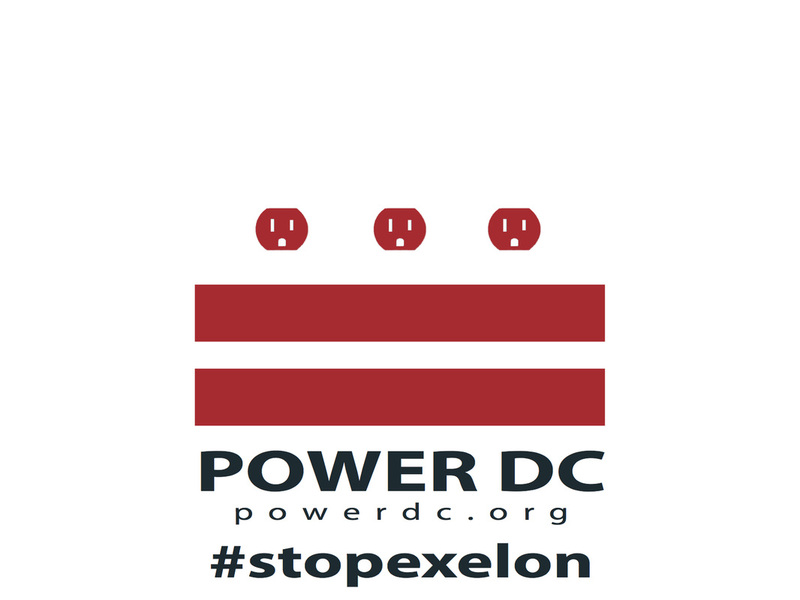 This is a great opportunity to show our support for D.C. and protect us against Exelon! Several members of the D.C. Council are participating and we encourage you to make your voice heard. · Download a high-resolution image of Power DC’s flag. · Take a fun picture with the Power DC flag! · Post on Twitter with hashtag #DCFlagDay, or email unitedforstatehood@gmail.com. You can get all the details you need by clicking here. Thank you for standing up for D.C.!